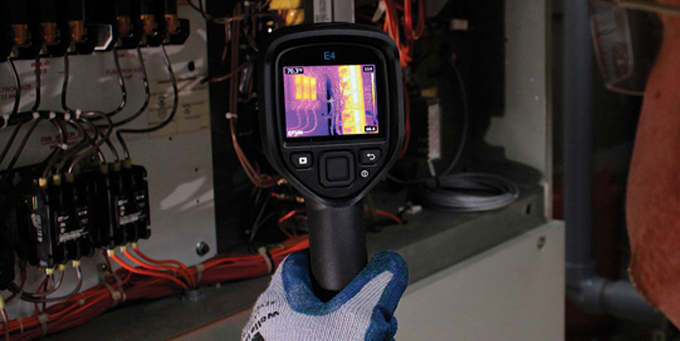 Powerpoint Engineering Ltd are the experts in the supply of Thermal Imaging Equipment (thermal imagers, infrared (IR) cameras) in Ireland. 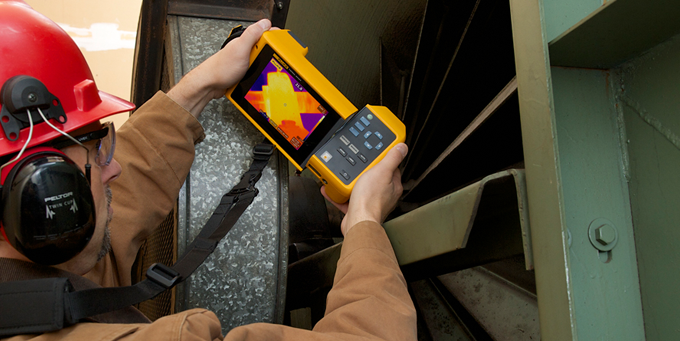 We also offer comprehensive Thermal Imaging Surveys and Thermal Imaging Training courses. 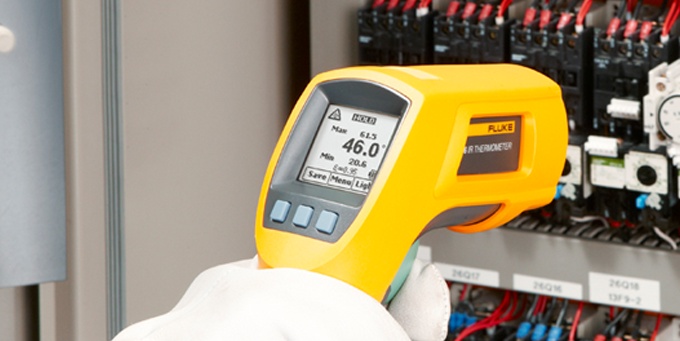 We also have an in-house Calibrastion lab to cater for all your instrument calibrations and repairs to ISO9001:2008 standards..
We supply Buildings Infrared Cameras and Industrial Infrared Cameras from leading suppliers FLIR and FLUKE. We also supple all thermal imaging camera acessories such as infrared lenses, carry bags and chargers. 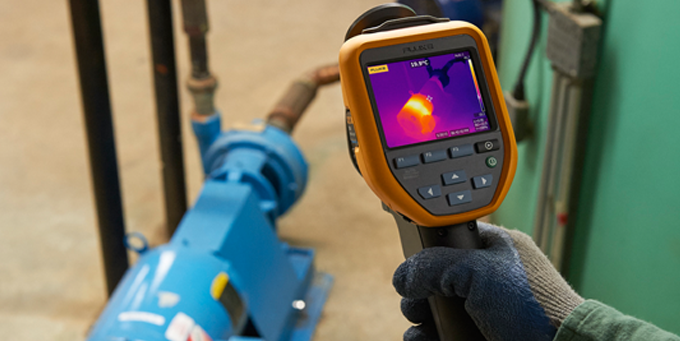 Our Thermal Imaging Surveys allow clients to instantly verify thermal performance of industrial equipment or buildings. 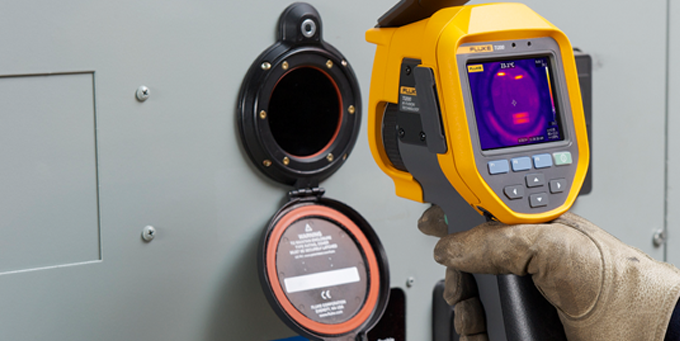 Our certified thermographers, qualified up to Level 3, are available to perform survey work anywhere in Ireland and at short notice. 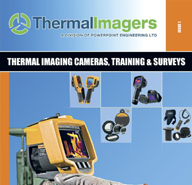 We run regular scheduled Thermal Imaging Training Courses in Portlaoise, ranging from our 1 Day ‘Introduction to Thermography’ Training Course to our 4 Day ‘Level 1 Thermal Imaging’ Certified Training Course. The feedback from the attendees has been very positive – view a sample of our Client Testimonials from our 1 Day Training course. We can also arrange Level 2 Certification on both electrical and building applications if required. Contact us if you require further information. We are a Registered Training Provider as awarded by Engineers Ireland for 2019. Powerpoint Engineering Ltd are fully registered as a Level 3 Supplier with Achilles. 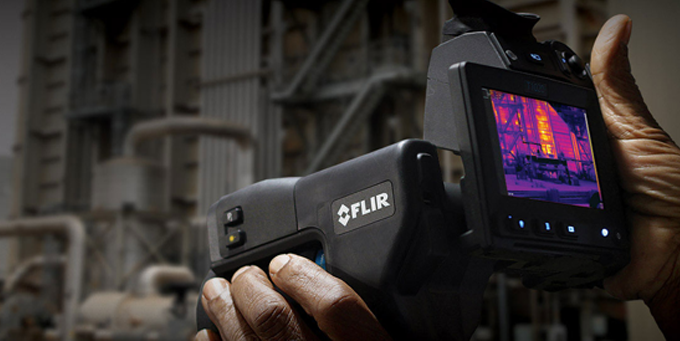 Visit our dedicated Thermal Imagers website for more information and the full range of thermal cameras. Looking for something specific? Please contact us or call 057 866 2162, we’re happy to help!